Ever heard this stat: GigMasters members with Profile videos are four times more likely to get booked than those without? There's a reason we're always encouraging our members to add video to their Profiles - it can make all the difference with your clients. 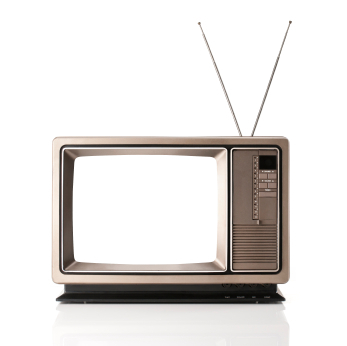 To put it simply, videos show your clients exactly what you can bring to their event. Scroll around GigMasters and you'll see most of our top members have great videos. One such member stopped by to tell us exactly what sort of videos work best on GigMasters. Acoustic Guitarist David Payton (Atlanta, GA) has a Profile brimming with great videos. He's also got 70 GigMasters bookings and attributes much of his success to those video clips. "Clients don't seem to be impressed by studio recordings (or) professionally staged videos…or videos from a band you were in years ago. They want to see what you will be like at their event TODAY. They also don't want to sit through full songs. I try to do 10-20 second 'highlight snippets' of popular songs edited together in a sampler and categorized by style. "Wedding Reception Sampler," "Country Sampler" and "Dance Party Sampler" are a just few of mine. I'll also do small sections of individual songs that everyone is familiar with so they can compare me to the competition. There are 20 demo 'slots' available [on a GigMasters Profile] and I use them all! Try to show lots of variety, versatility and make it your best stuff. Cut out small talk and dead air and keep it exciting!" You don't have to be Marty Scorsese to put together a quality video. You don't make Profile videos to win awards, it just has to show clients what you can do. Check out our 5 Ways to Make a Low-Budget Video post for some very helpful tips to get you started. And, in case you need a reminder, here's a video about how to upload video to GigMasters! 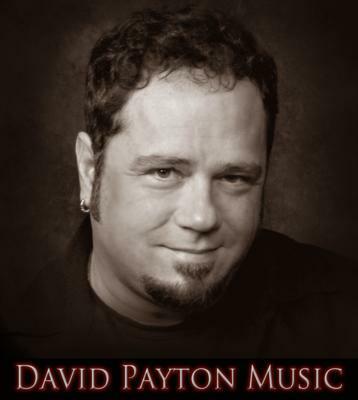 Check out Atlanta, GA Acoustic Guitarist David Payton on GigMasters!